This is a wonderful Antique Dresser Picture! 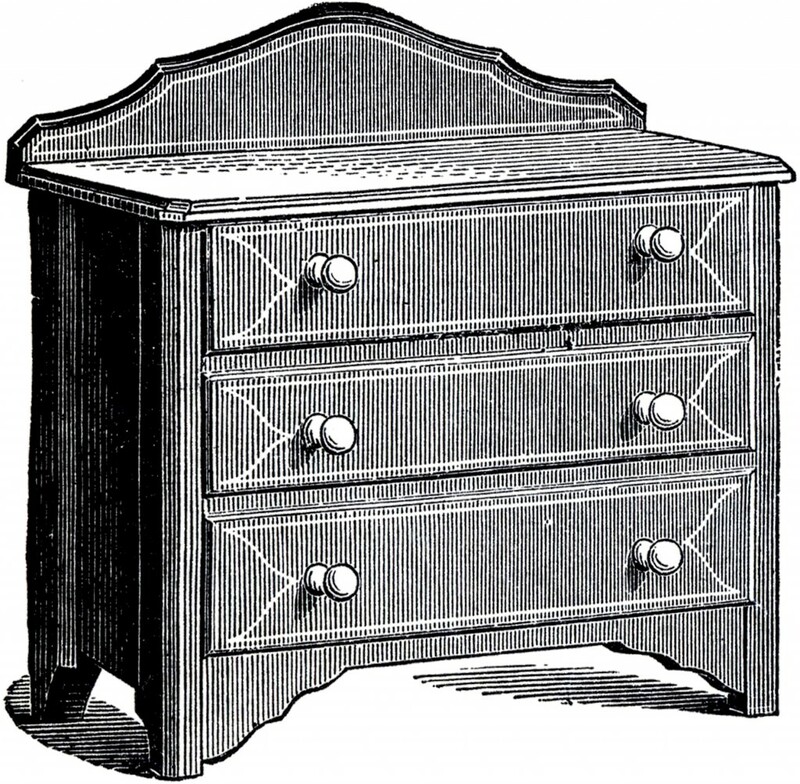 Shown above is a black and white illustration of an old Wooden Dresser. A simple looking piece, but quite nice. This is another image scanned from a very rare printer’s book in my collection! 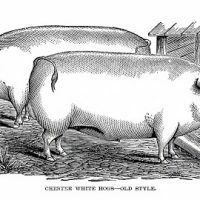 There’s no date in the book, but my best guess would be that it’s from around the 1880′s. 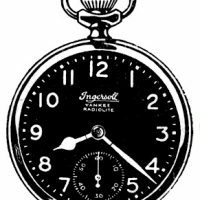 This might make some cute Price Tags for an Antique shop or Barn Sale booth! You might like another Vintage Furniture Image from the same book, you can find that one HERE.